Lexmark has just introduced an RFID UHF Option as an add-on accessory for its T654 monochrome laser printer used to program RFID labels as they are printed. The RFID UHF Option is installed above the paper tray at the base of the printer. The blank RFID labels are loaded into the tray, and as they are fed up the machine they pass through the UHF Option, which programs and verifies the tags. The labels are then printed and ready for use. 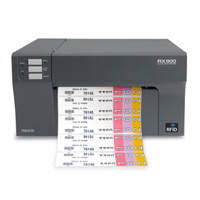 According to a press release by Lexmark, the RFID-enabled printer can output 20 labels per minute in a variety of sizes, from 5 inches x 7 inches to 8.5 inches x 14 inches. 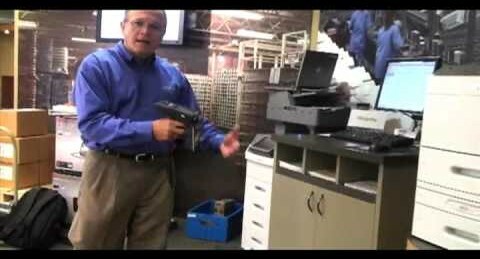 The accessory is priced at $2,499 and can be installed into any Lexmark T654 monochrome laser printer.